Happy New Year 2012 + RealGTA3 status + Apple iOS version? 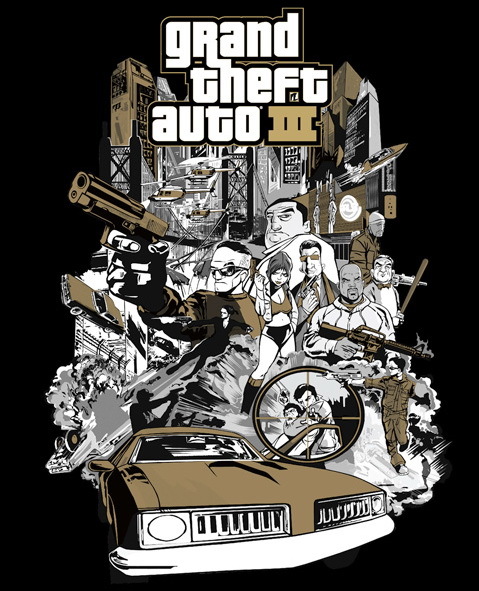 So I want to wish you the best for the year 2012, hopefully it won't be the last year for the humanity :-D.
And also, I've been thinking: have your heard that you can actually modify GTA3 for the iOS? 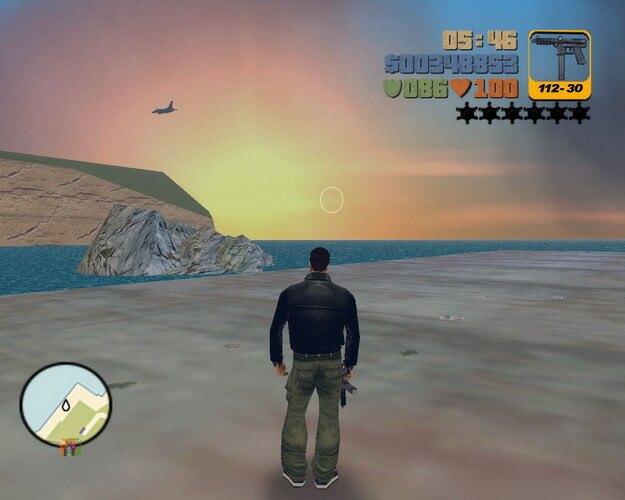 YES, iPhone 4/4S version of RealGTA3 might be possible! So, hit me on my e-mail if you want me to at least try it, I have no idea if it will be easy or if there are some real technical difficulties. Please don't be bothered by google ads, I'm just trying them if it is possible to comulate money that way so I can buy that next-gen console :-D.
I'm proud to announce that RealGTA.net has been visited 100,000 times since the re-launch only 13 months ago. Recently there was a sudden growth of visits from Latvia, which doubled the average number of visitors - thanks for your support. I'm a college student now and that requires lot of time, so I'm afraid there will be no RealGTASA. It's an old game anyway:-). I'm looking forward for the next-gen Grand Theft Auto - let's hope it will be modificable. So merry Christmas and wonderful year 2007! Following text has been an April joke, have you been fooled:-)? RealGTA.net has reached 10,000 visits in 2 months since the re-launch of the site and it has 150 visitors every day. I'm satisfied with that number - RealGTA3 is 3 years old project now and it's still quite popular:-). Too bad I'm in the last grade at a grammar school and have no time to do anything for San Andreas:-(. Anyway, I wish you a successful year 2006! RealGTA.net website was not updated for 2 years already, so I decided to change it. And here's the result! Domain name is still RealGTA.net, but the site itself has moved to gtasa.cz server, the best czech GTA San Andreas website. I hope you like the new design - no white font on blue background anymore:-)! Browse the site using the left menu. This site is HTML valid, so you won't have any problems viewing it on IE, Firefox or Opera. + yet unknown number of downloads at the top czech gamesites BonusWeb & Tiscali Games Anyway, it gives a number of more than 0,5 million downloads! That's fan-fuc*ing-tastic;)! Thanks a lot for your support!